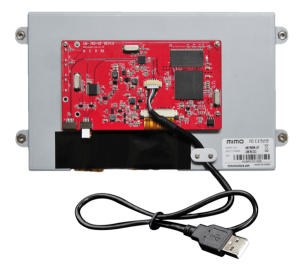 Many business are still searching for a cost-effective solution for use with their existing OEMs and systems integrators. 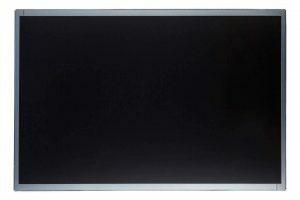 Mimo Monitors offers the M15680C-OF open-frame capacitive touch display that exactly fits this need. 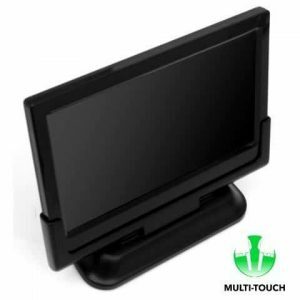 This touch display is made with a long-lasting molded metal product cycle-enclosure that makes it perfect for applications that intent to be integrated into other equipment or enclosures. 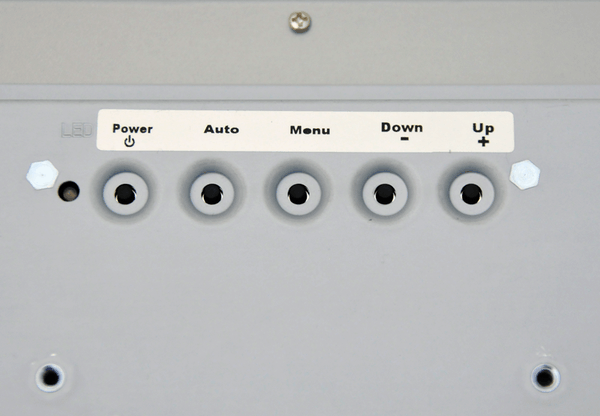 It’s design makes it perfect for any industrial, kiosk or retail needs the customer may have. 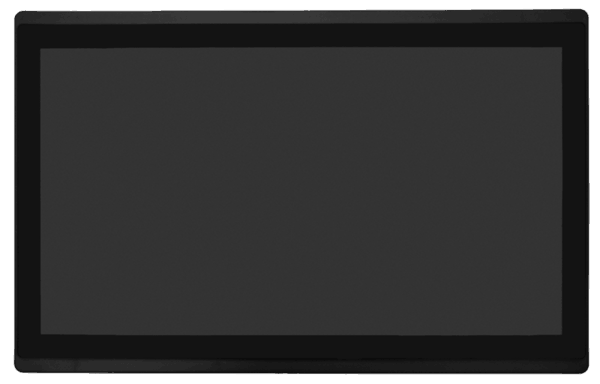 The M15680C-OF open-frame capacitive touch display is built so future generation panels can be phased-in without the need for any external changes, making it the perfect product for now and for the future. 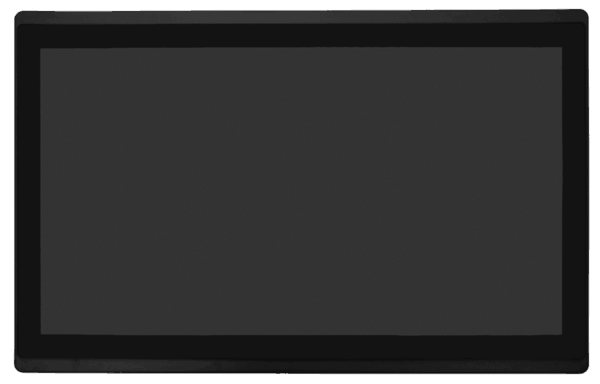 With options for the 15.6” display 20W such as multi-touch (M15680C-OF), projected capacitive (PCAP) or non-touch display only (M15680-OF) all possible needs are sure to be met. 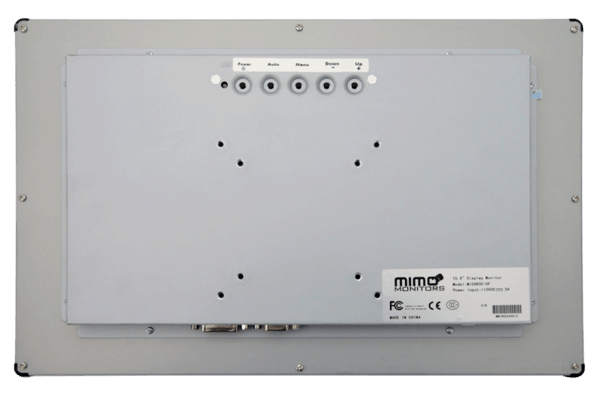 Mimo Monitor customers can buy with confidence knowing that all products are backed by a 3 year warranty on the electronics and the touch panel.